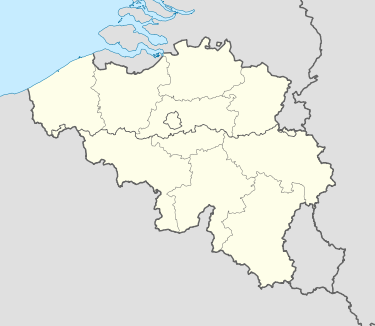 Anderlecht is one of the nineteen municipalities located in the Brussels Capital Region. Known for their annual Fair(celebrations including animal and floral shows) they’re also the home of several famous inhabitants as theologian Erasmus and Regine, the singer who invented Discotheques; actor’s Jean-Claude van Damme statue is one of the town’s highlights, together with the local team’s Stadium Constant Vandem Stock. 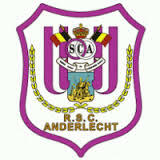 Royal Sporting Club Anderlecht, usually known as Anderlecht, is a Belgian professional club and is the most successful Belgian football team in European competitions with five trophies, as well as in the Belgian Pro League, with 33 championships wins plus nine Belgian Cups. Founded in 1908 by a dozen of football lovers at the Concordia Café, the club was first called Sporting Club Anderlechtois and started playing at the lowest level in the Belgian Football System. At the end of 1920-21 season, Anderlecht were promoted to the first division, but after 14 years of ups and downs (4 relegations) they were nicknamed “the lift”. In 1933 they changed the club’s name into the current one and have played in the first division continuously since 1935-36. They are ranked 12th amongst all-time UEFA club competition winners and got their best UEFA ranking with a joint first place (1986)with Juventus. The club’s current stadium Constant Vanden Stock ( capacity 28.063 but 21.845 for European matches) , was first opened in 1983 and replaced the former Emile Verse Stadium. 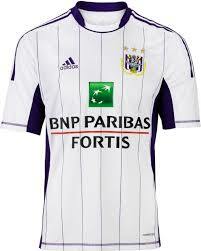 They play in purple and white outfits, that’s why the players nickname is “Purple&White”. The club’s motto (Mens sana in corpore sano) is written on its badge with the three letters SCA referring to the initial club’s name( Sporting Club Anderlechtois). 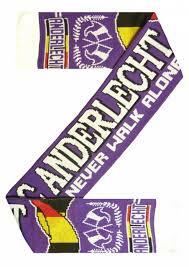 Anderlecht’s supporters hail from all over the country, but they are also very active in France, Poland, Montreal, Texas and …Sunderland ! This is not the first time that the Belgian side meet North London’s Tottenham Hotspur. 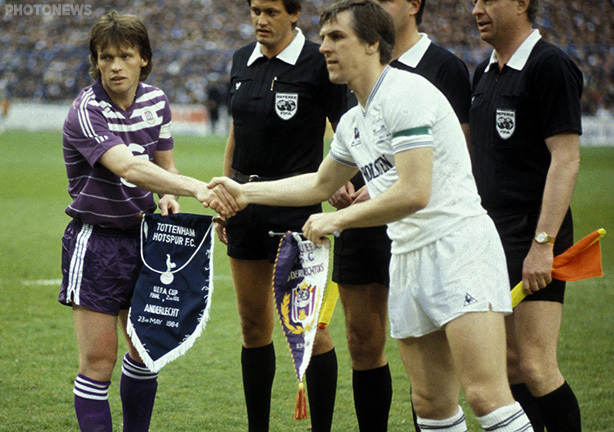 They first met in 1984 UEFA Cup Final and Keith Burkinshaw’s Spurs beat Paul Van Himst’s Anderlecht 4-3 on penalties at White Hart Lane, after a pair of 1-1 draws. More recently, the teams drew for a third time in a 2007/08 UEFA Cup group stage fixture in Brussels. Ariel Jacobs was in charge of Anderlecht, while Juante Ramos was Spurs boss. 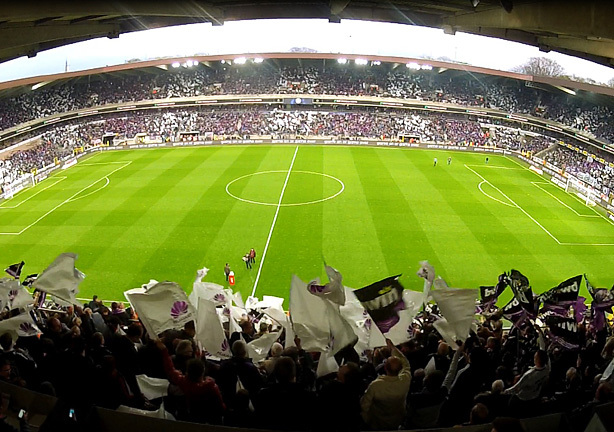 The game (away)is scheduled on Thursday October 22 at 19.00h. local time and in White Hart Lane, Thursday November 5 at 20.00h. ‹ Another Draw For Tottenham : Klopped or Spursed ?